Do you have a background in marine biology or previous experience working with saltwater aquariums? We are looking for degree seeking students interested in gaining college credit in an internship program. This is a volunteer position which requires a 2-3 full day commitment every week. 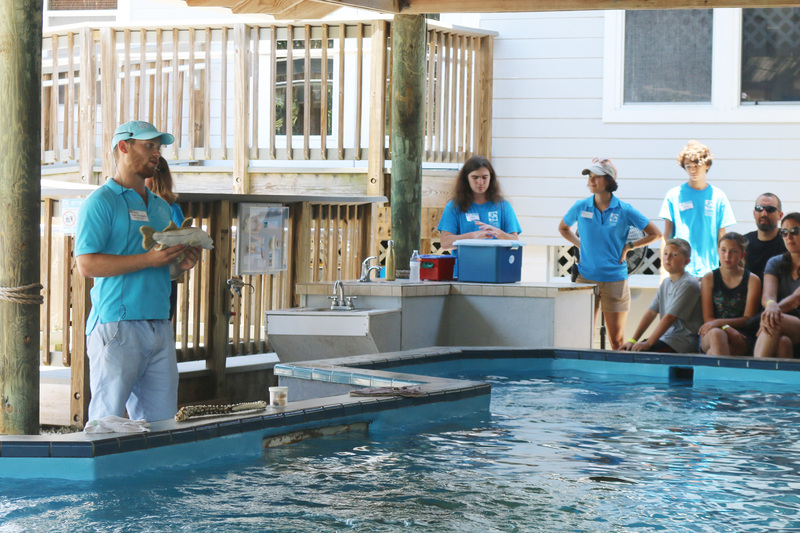 Interns will help staff care for the animals, monitor diet, behavior and health, prepare daily food rations and assist with feedings, documentation and upkeep of aquariums and quarantine. College credit is not guaranteed and must be applied for with your educational institution. Must be able to lift 50 pounds and be at least 18 years old. Do you have a background in biology, marine biology, environmental science, or science education and a desire to build a career in one of these fields? 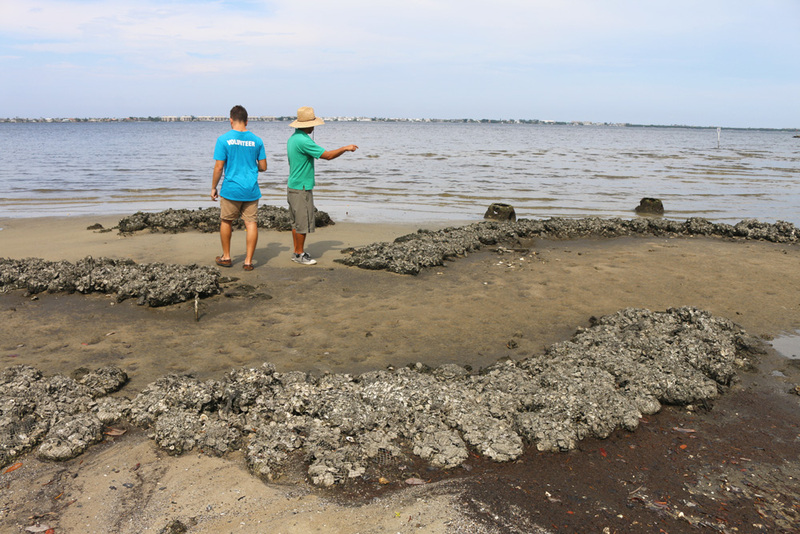 We are looking for degree-seeking students interested in gaining experience or possible college credit through an internship with the Education Department at Florida Oceanographic Society. This is a volunteer position which requires a minimum commitment of at least 24 hours per week for at least 2 months, including some weekend shifts. 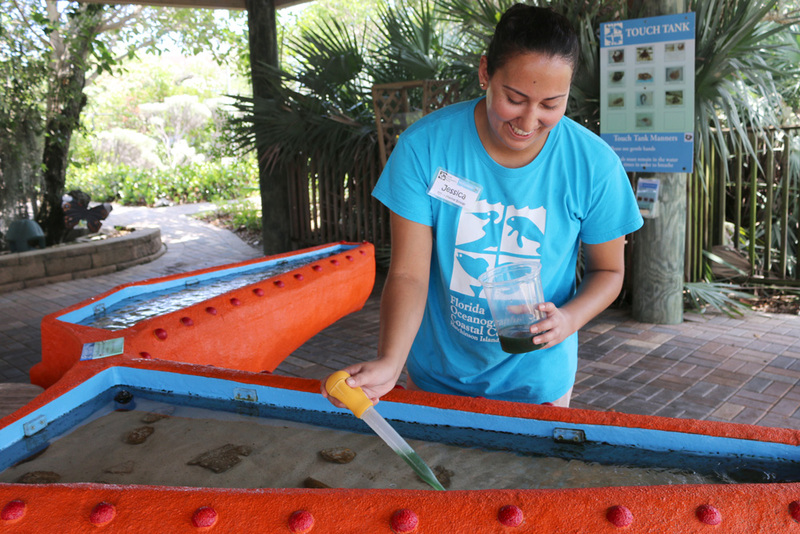 The Education Intern will work as part of FOS’s Education team to carry out daily educational programming for visitors to the Florida Oceanographic Coastal Center. 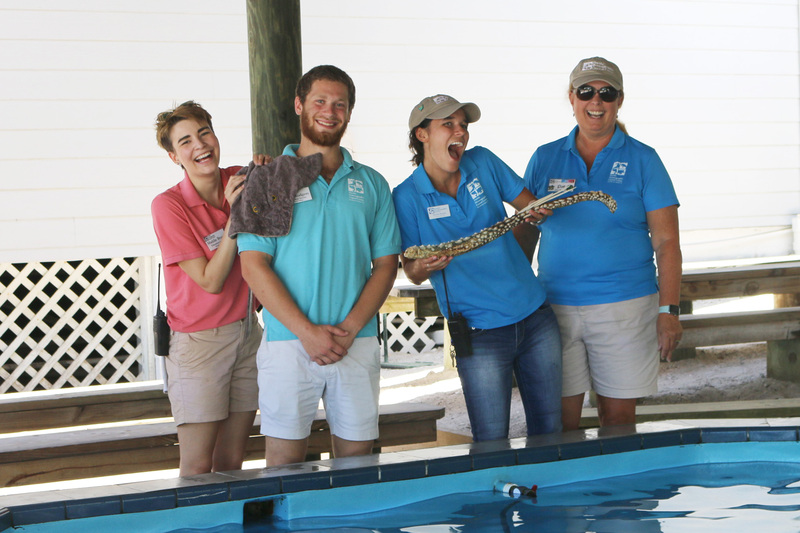 The Intern will conduct formal educational presentations in front of audiences of up to 100+ guests, as well as informal educational lessons at our invertebrate touch tank, sea turtle pavilion, gamefish lagoon aquarium, butterfly garden, and inside of our nature center. 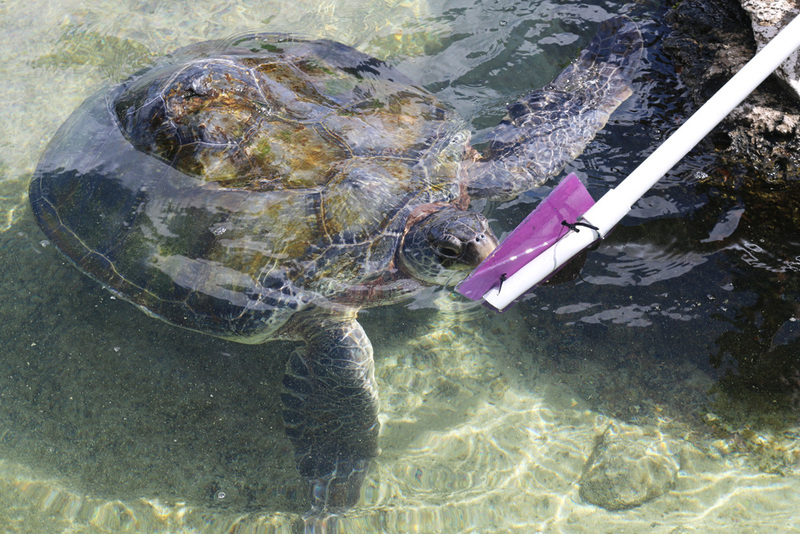 Additionally, the Education Intern may occasionally help lead field trips, group visits, outreach education, summer camp sessions, seining, snorkeling, and sea turtle walks. We are happy to work with the successful applicant to structure an internship program that will satisfy specific university requirements for credit, if necessary. Must be able to lift 50 pounds, stand for at least 3 hours, and be at least 18 years old. Do you have a background in interest in marine biology, environmental education, natural resource management or recreation/outdoor education and are interested in a career in one of these fields? 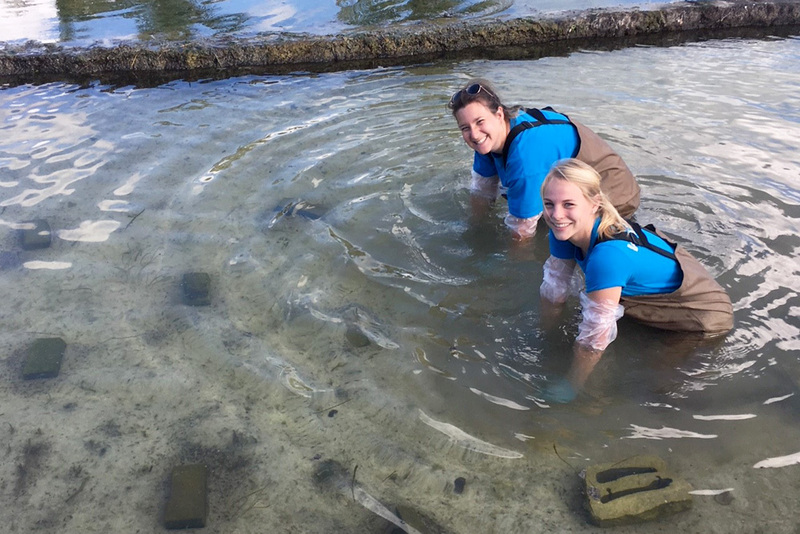 We are looking for degree-seeking students interested in gaining experience or possible college credit through an internship with the Scientific Research and Conservation Department at Florida Oceanographic Society. This is a volunteer position which requires a minimum commitment of at least 4 hours per week for at one semester or summer. The Research Intern will work as part of FOS’s Research staff to assist with their various tasks pertaining to FLOOR, FOSTER and other department programs. Interns will gain valuable field and behind the scenes experience as they are fully integrated into the research department. We are happy to work with the successful applicant to structure an internship program that will satisfy specific university requirements for credit, if necessary. Ability to work 8-12 hours weekly (minimum 4 hour shift, with possible 8 hour shift, with breaks after 4 hours). Field work may involve 8 hour days. Summer requires a minimum of 16 hours weekly (minimum 4 hour shift, at least one 8 hour shift, with breaks after 4 hours). Must be able to lift 50 pounds, stand for at least 4 hours, and be at least 17 years old.